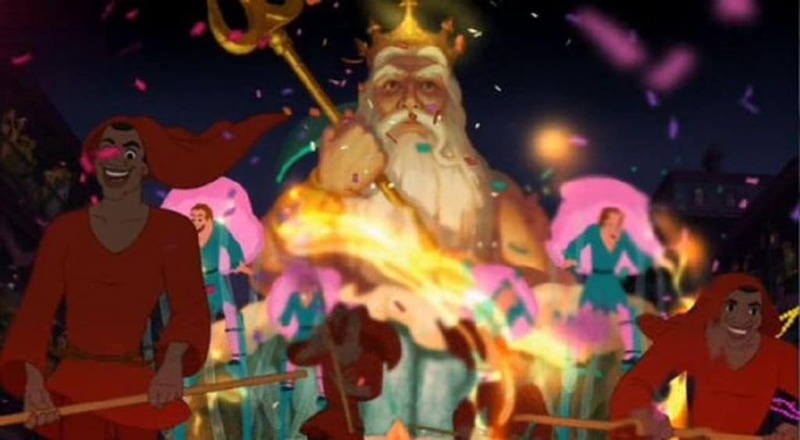 The enormous and elaborate Mardi Gras parade at the end of “The Princess and the Frog” certainly offered an audience plenty to look at, but one of the easiest crossover appearances to spot was King Triton as the featured float masthead. Subtlety is so overrated. 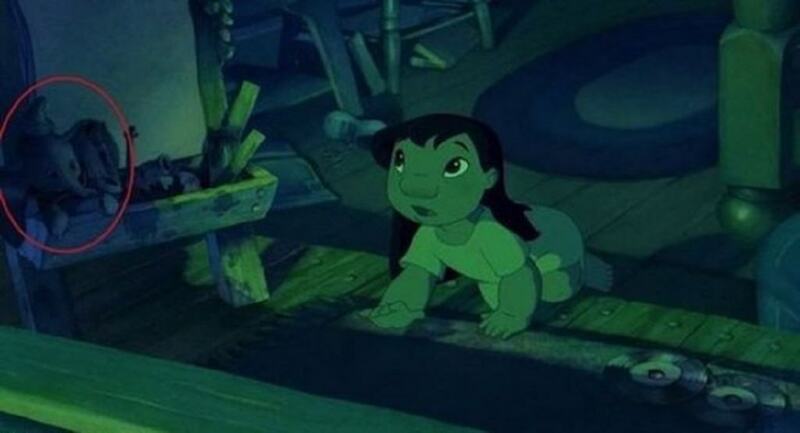 In Lilo’s bedroom, as she rushes to her window to look at what she believes is a shooting star, you can find a small Dumbo toy perched on the end of her easel. A nod to beloved animals that can fly, perhaps? We sure think so. 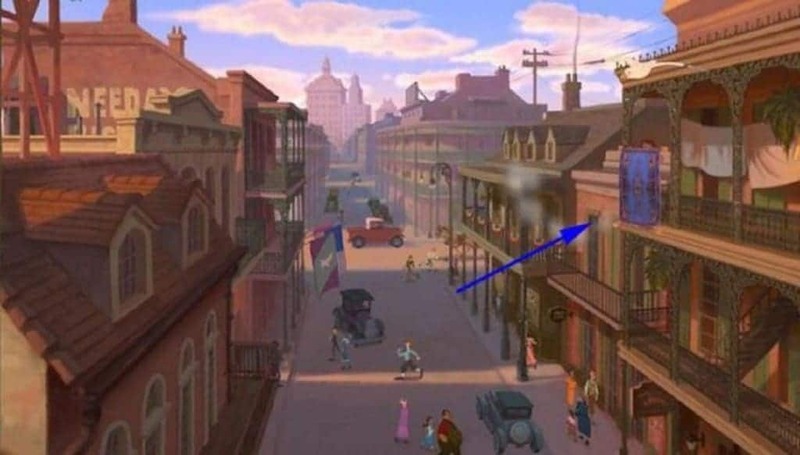 At the beginning of “The Princess and the Frog”, the audience can see a sweeping view of a street in the New Orleans French Quarter. In that shot, there just so happens to be a certain familiar rug hanging off the edge of a nearby balcony. That’s right. It’s the magic carpet from “Aladdin”. 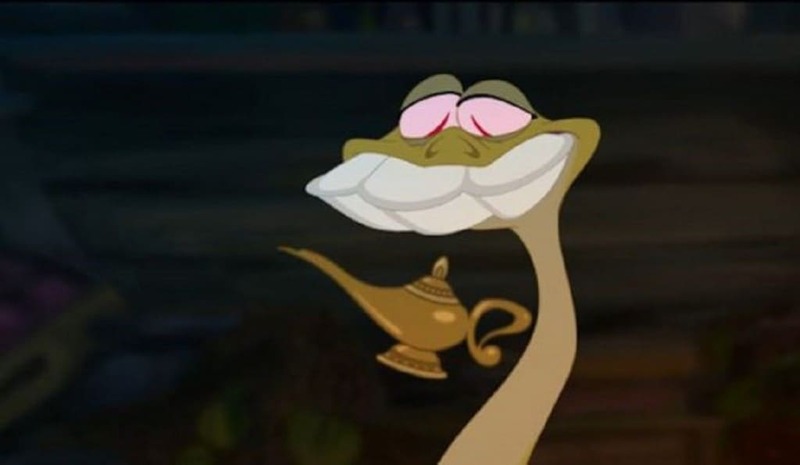 Now here is a Disney animated character that managed to get two movie roles for the price of one! 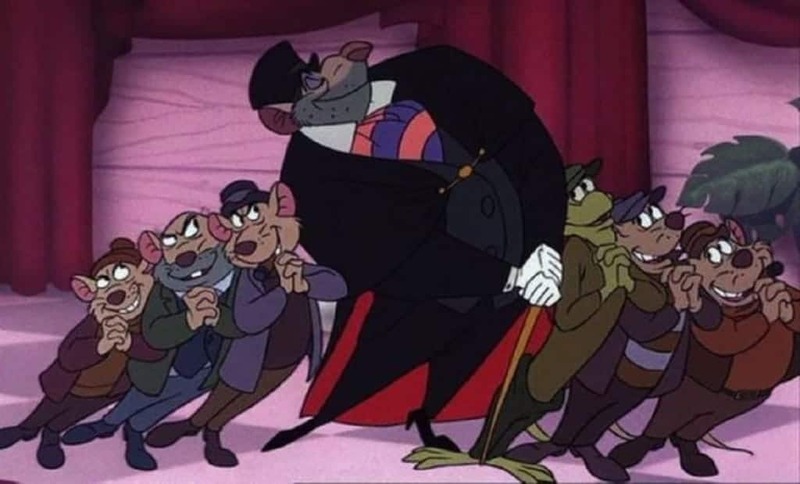 Bill the Lizard, who originally appeared in “Alice in Wonderland”, is also part of Rattigan’s criminal gang in “The Great Mouse Detective”. Apparently, the only non-mouse, non-rat of the group! 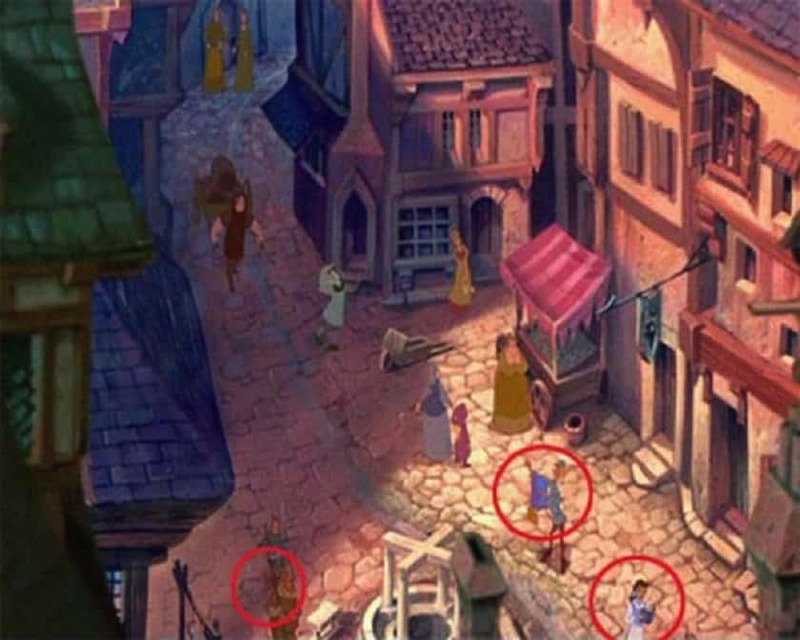 As Quasimodo sings “Out There” in a heartfelt song from “The Hunchback of Notre Dame”, viewers can see an aerial shot of the streets of Paris below. 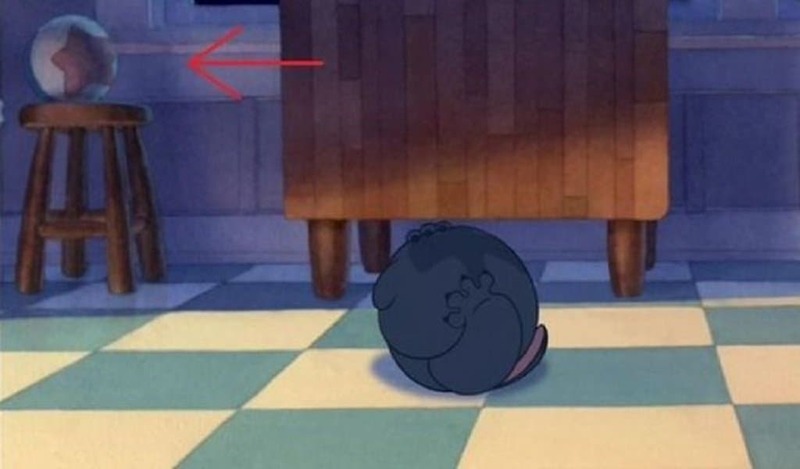 Look a little closer and you will also see the magic carpet from “Aladdin”, Belle from “Beauty and the Beast”, and Pumbaa from “The Lion King”. While they were not exactly crossing genres nor franchises with this one, it has to be mentioned. 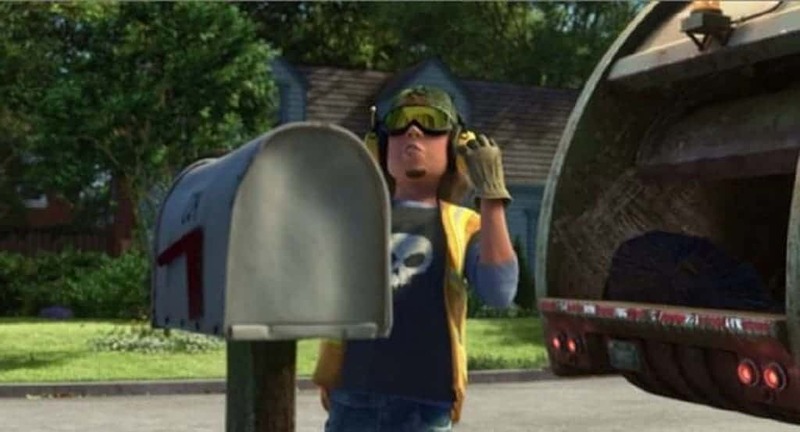 In “Toy Story 3”, we see a garbage man pick up the trash from outside of Andy’s house. Does that skull t-shirt look familiar? It should. That would be Sid, the toy torturing demon child form the original “Toy Story”. 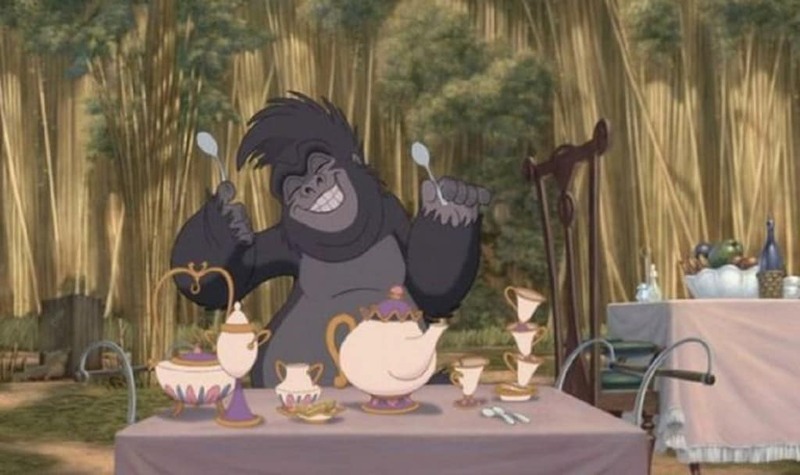 While “Bare Necessities” is probably the most recognizable song from Disney’s classic movie “The Jungle Book”, we will bet that you had no idea the vultures were based off of the Beatles. 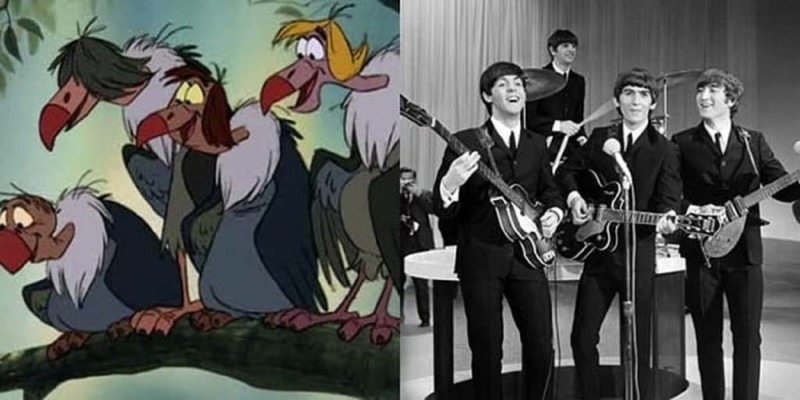 The Beatles were also meant to act as voices for the vulture flock, but could not due to scheduling conflicts. 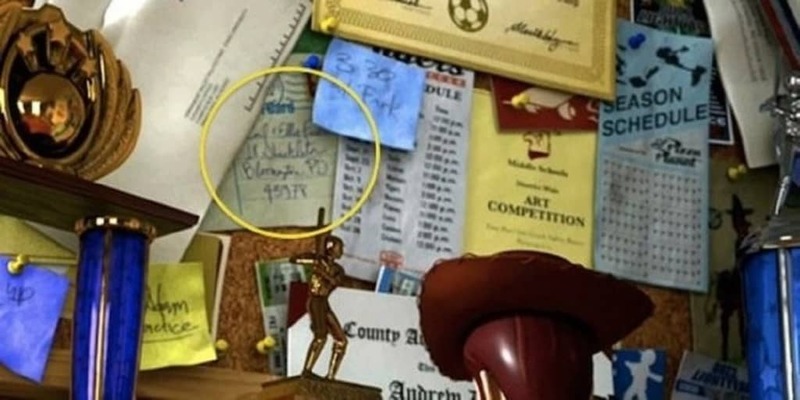 Among Andy’s many awards, notes and keepsakes on his pin board in “Toy Story 3”, there is also a postcard with the names and mailing address belonging to a certain elderly couple that lived in a little colorful house. That’s right. Carl and Ellie Fredrickson from “Up” make a small cameo in Andy’s room. The voices of Mickey Mouse and Minnie Mouse were, for years, played by the same actors. 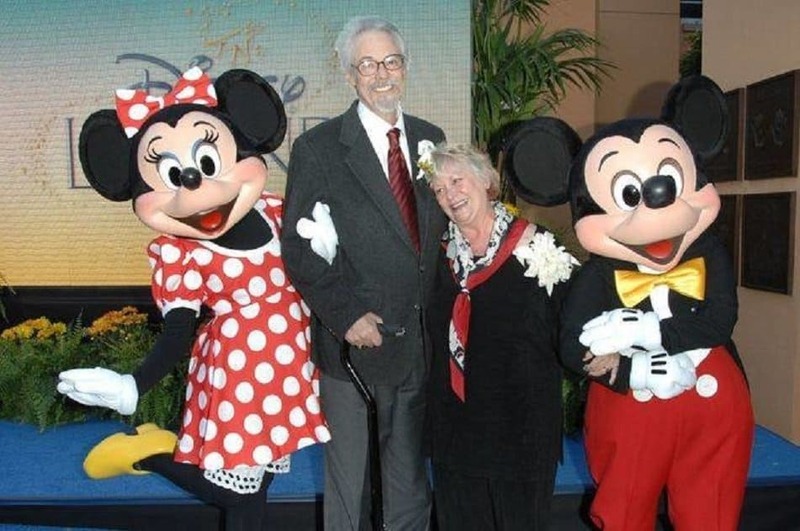 Wayne Allwine, who voiced Mickey, and Russi Taylor, who voiced Minnie, lent their talents to the famous Disney duo for years and were a happily married couple. Disney maintains, however, that the Mickey and Minnie characters are only dating. 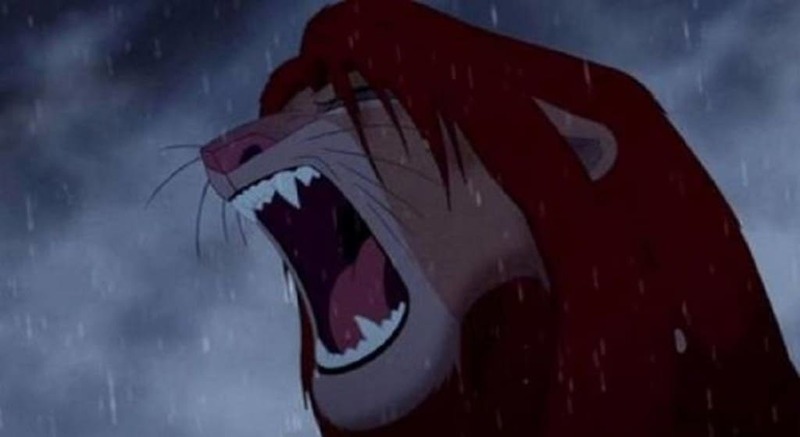 Not many people caught on to this one, but the Disney Studios were forced to use tiger roars instead of lion roars for the large feline characters of “The Lion King”. Apparently, the sounds they were able to record from lions were far too soft to achieve the proper cinematic effect. If you pay close attention to the computers throughout Pixar’s films, they will nearly always have a nod to Apple. Many believe that it is a subtle “thank you” to Steve Jobs, who was one of Pixar’s founders and investors back when Apple was starting to get off the ground. 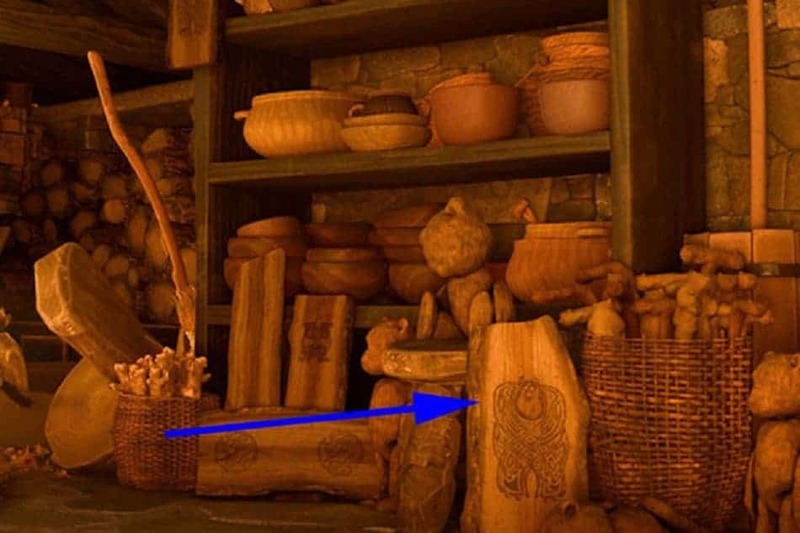 In the witches wood shop hidden deep in the forest in “Brave”, there are all manner of odds and ends throughout the store. One of these wooden carvings is Sully, our favorite scarer from “Monsters Inc.”, looking a little embarrassed, though very beautifully and ornately carved. As Quasimodo and Esmeralda are trying to escape the clutches of the evil Lord Frollo, the audience can find a very familiar looking gargoyle. 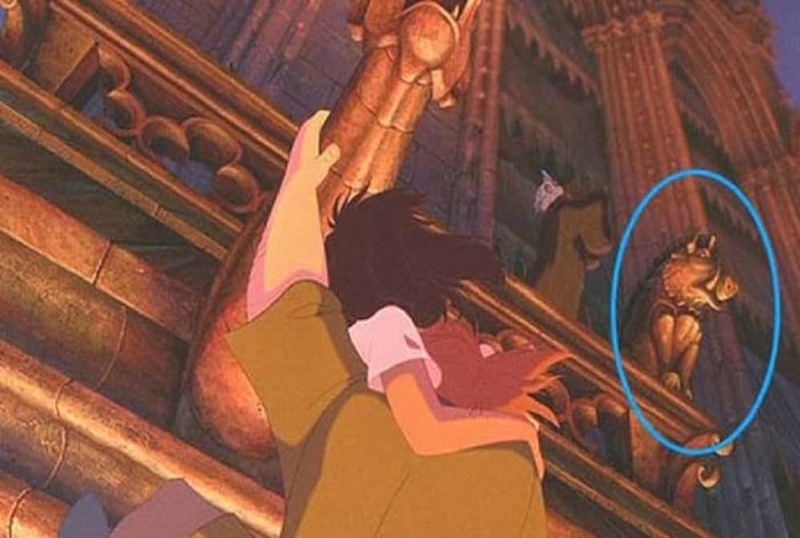 Yes, that is indeed Pumbaa from “The Lion King” perched on the rail of a famous cathedral balcony in Paris in “The Hunchback of Notre Dame”. There is all kinds of tricky magic going on in “The Princess and the Frog”, but none quite so tricky as the voodoo man Dr. Facilier. 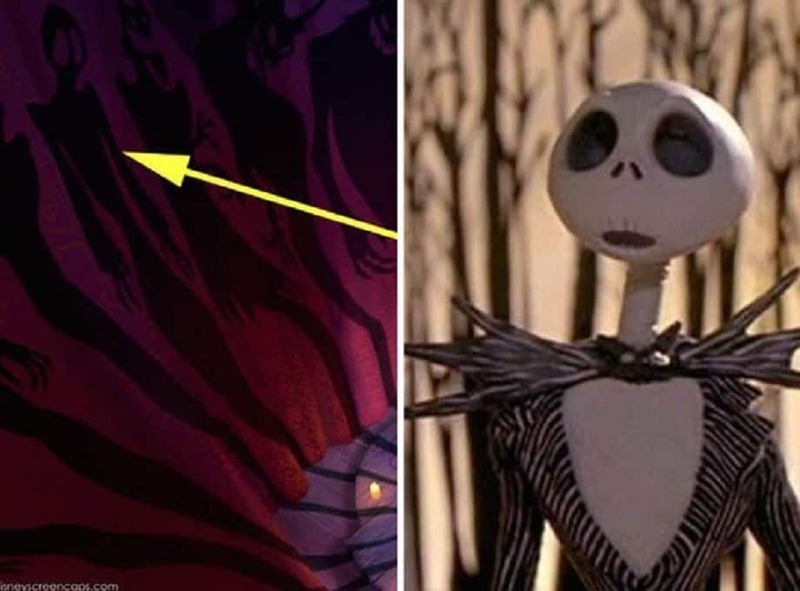 In his spooky transformative scene, he casts shadows on the walls, one of which bears a suspiciously striking resemblance to our favorite pumpkin king Jack Skellington from “The Nightmare Before Christmas”. They must be joking. 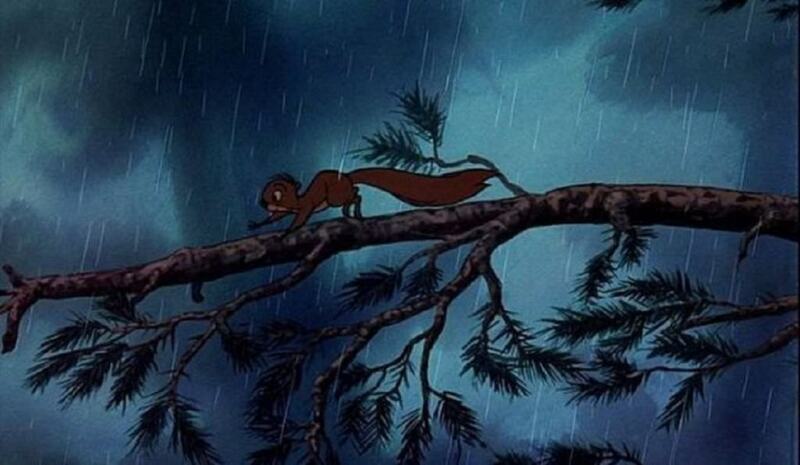 That is an incredibly minute little detail the animators slipped into “Frozen”. 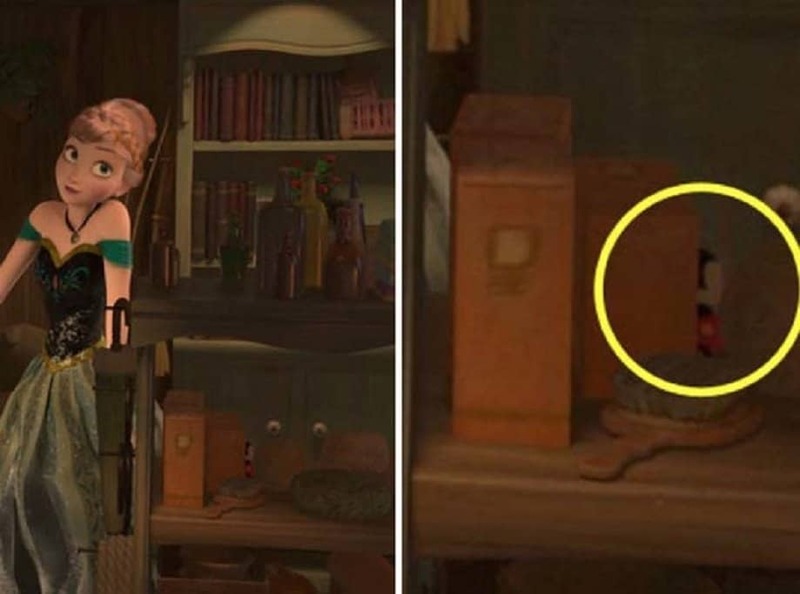 As Anna is meandering around the palace, there appears to be a very sneaky Mickey Mouse hiding behind a jewelry box on the shelf of the study. Hard to believe that anyone could have seen that the first time around. We all knew that Hans was big trouble, but this just seals the deal, doesn’t it? 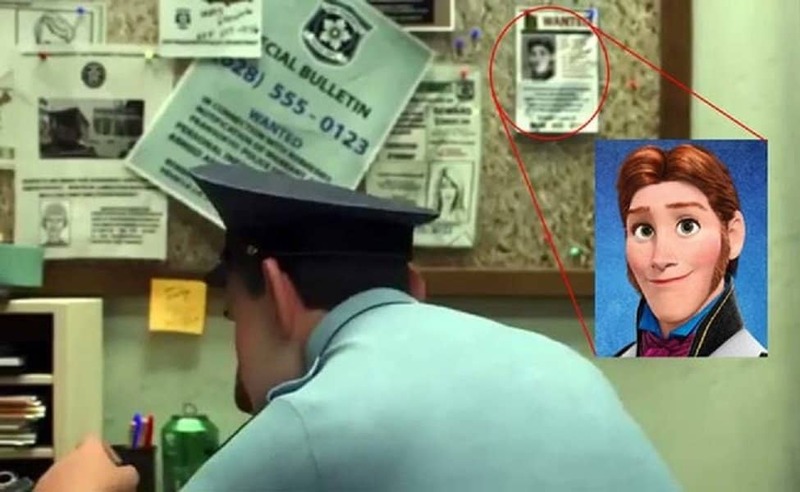 In the police station in “Big Hero Six” as Hiro is speaking with the desk officer, there is a flyer in search of Hans from “Frozen” pinned on the cork board behind the desk. Pretty scary guy, we suppose.